Brodie & Stone has been established in the personal care market for over 25 years, specialising in problem-solution brands. 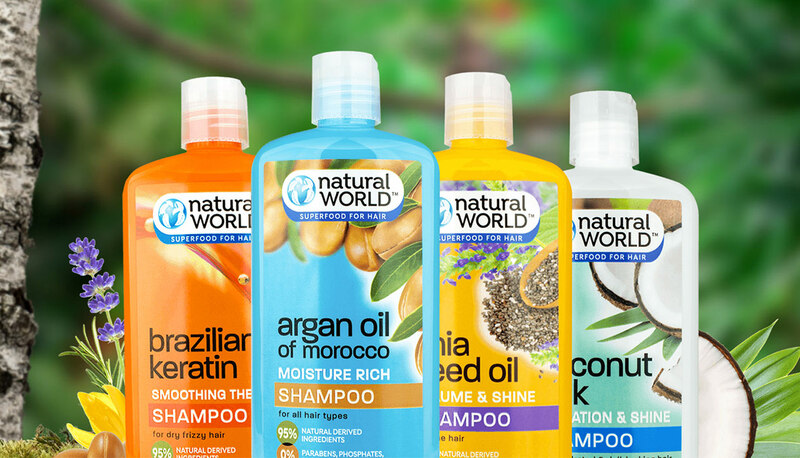 Our award-winning brands include Janina Ultra White, Natural World, Balance Active Formula and many more. The mission is to bring afford luxury beauty brands to the UK and International Markets, delivering quality, care and value. At the Pure Beauty Awards, Brodie & Stone recently won three awards, the T-Zone Charcoal & Bamboo Nose Pore Strips won Highly Commended for Best New Skin Care Treatment, the Natural World Charcoal & Mint Ultra Purifying Shampoo won Highly Commended for Best New Hair Product and the Janina Ultra White Charcoal & Clay Teeth Whitening Powder won Bronze for Best New Oral Product. Brodie & Stone brands are distributed across all corners of the world, with our headquarters in London, UK. Our brands can be found across Central Europe, Nordic countries and beyond. If you would like to distribute our brands, complete the Distribution Form on the Contact Us page. Creating innovative and affordable luxury beauty brands is at the core of Brodie & Stone. Our Innovations Team deliver high quality and award-winning beauty brands, from haircare and skincare to oral care and eyelash and eyebrow solutions.